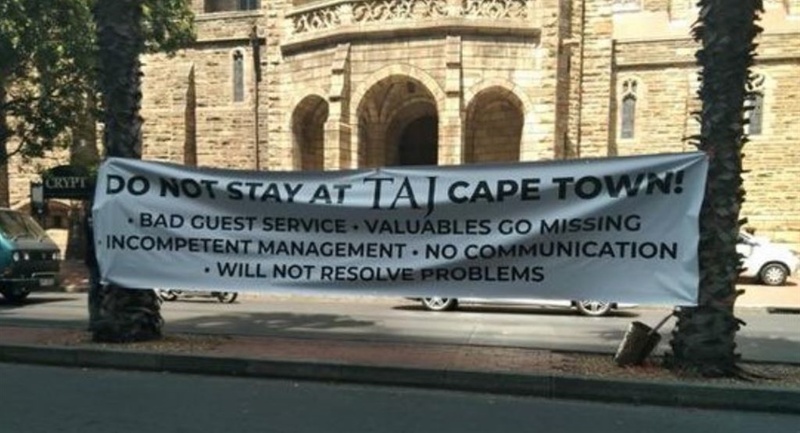 A large banner was erected to protest "bad guest service" outside the Taj hotel in Cape Town. The hotel says it knows who the unhappy guest is, but they are not currently engaging with the person. Two years ago, the hotel was hit by a backlash after it demanded silence from Cape Malay choirs. An angry guest has apparently erected a large banner outside a Cape Town hotel to protest "bad guest service". The unnamed person objected to missing valuables and "incompetent" management, imploring others not to stay at the Taj hotel in Cape Town. The banner was erected opposite the hotel in Wale Street on Tuesday morning. An unhappy diner from last night?????????? 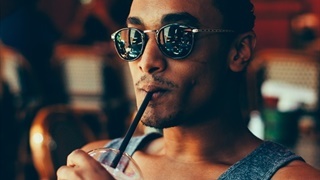 A representative of the hotel told Business Insider South Africa that managers know who the unhappy guest is, but they are not engaging with the person at present. She said the hotel is not commenting on the incident, which was referred to the hotel group's head office in India. Business Insider South Africa contacted the Taj group for comment. The banner has since been removed. Four years ago, a Cell C customer put up a giant banner on Beyers Naude Drive in Sandton following a billing dispute. The customer won a court bid to keep the banner up after the High Court in Johannesburg dismissed an urgent application with costs by Cell C to have it removed. The Taj in Cape Town generally received positive reviews on Trip Advisor, with 2,000 previous guests giving it an average rating of 4.5 (out of 5). 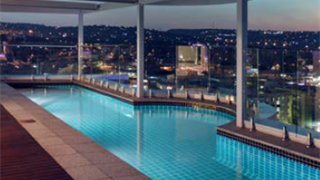 It is ranked as number 25 out of 114 hotels in Cape Town. But the Taj came under fire two years ago after requesting that Cape Malay choirs keep silent when passing the hotel during their New Year's Day parade, so as not to disturb sleeping guests. At the time, the hotel issued a public apology - but the ANC demanded that it apologise directly to minstrel groups and Cape Malay choirs. "The ANC deplores this request to have complete silence for a mere walk past when the minstrels (...) celebrate their slave tradition and expression of freedom for more than a century now," it said in a statement.